Yesterday at Apple’s WWDC, Tim Cook announced the annual refresh to the MacBook Pro and the MacBook Air with the latest generation hardware. But that’s not all. 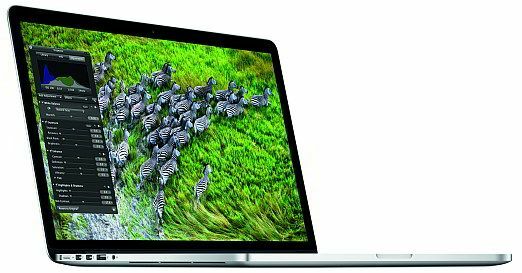 Apple also introduced a slimmer 15-inch MacBook Pro with a Retina Display and no optical drive. With the annual update, all the devices now have Intel’s latest Ivy Bridge Core-i5 and Core-i7 processors. The 13-inch MacBook Air now supports a resolution of 1400x900 pixels, which was earlier only found on the 15-inch MacBook Pro. The look and dimensions of the Air remains the same. What has changed is the power under the hood. Speaking of the 15-inch devices, they too have been upgraded with the latest processors. The refreshed 15-inch MacBook Pro sports 8GB RAM straight out of the box. After what feels like a lifetime of waiting, all the updated devices also support USB 3.0 straight out of the box. Apple has updated the camera on the devices to support 720p HD Facetime. But the device that really steals the cake is the new 15-inch MacBook Pro that supports a Retina Display. The 15.4-inch device has a resolution of 2880x1800 i.e. 5.1 million pixels i.e. 220ppi. Unlike its counterparts, the Retina Display MacBook Pro supports flash storage instead of the traditional HDD, gets rid of the optical drive and has a slimmer form factor. One of the best features of the Retina Display MacBook Pro is that it has HDMI out. You no longer need a proprietary adaptor from apple. This is a feature we wish Apple had integrated into all the MacBook Pro laptops. For the Retina Display, Apple has updated the OS to support the resolution. 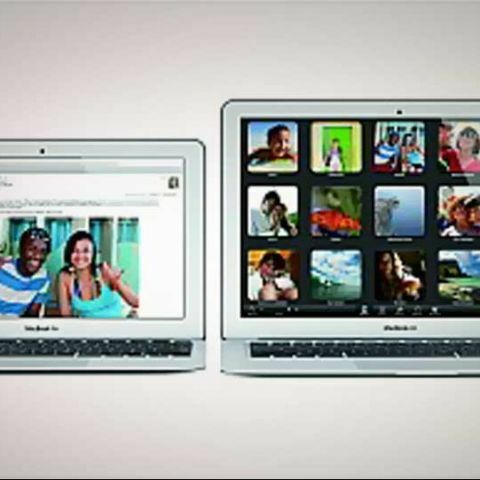 Some apps such as iPhoto, Mail, FCP and Aperture have been updated to support the display. Currently, all the launched devices run on Max OS X Lion but will receive a free update to Mountain Lion when the OS launches next month for $20. Here is a quick look at the pricing and specifications of the devices. what is thr meaning of RETINA HD display in IPhone?